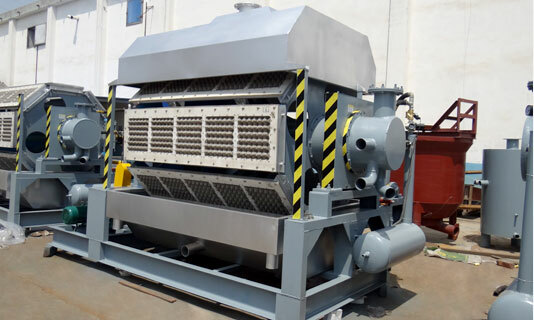 Egg tray making machine is a kind of machine which is used to make egg trays that are waterproof and anti-collision. Therefore, egg trays are good packing product for eggs. The production process of the machine includes raw material pulping, mould forming, drying and packing. The raw materials used for making egg trays are waste paper and water. Paper making machine is used to make various of papers. According to shape of net, paper making equipment can be divided into fourdrinier paper machine and cylinder mould paper machine. As we all know, paper industry is a kind of pillar industries. In our life, we can not live without paper. Therefore, it is worthy of investing paper making business. 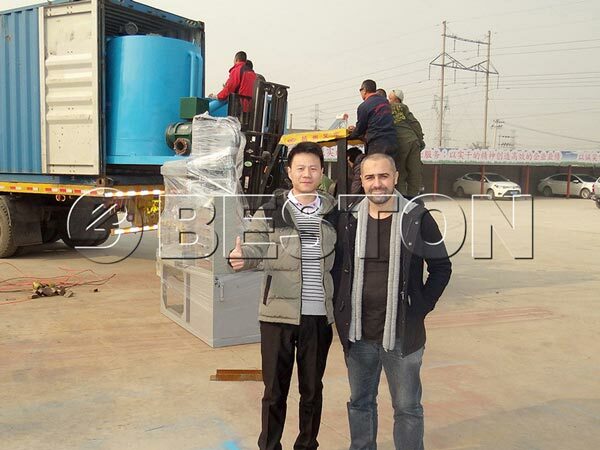 Beston(Henan) Machinery Co., Ltd. is a large enterprise which has been specializing in producing series of egg tray machine and paper making machine for 15 years. 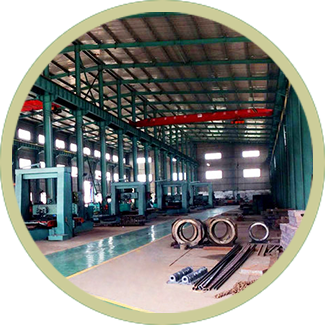 Through over a decade’s continuous efforts, Beston Machinery has grown into a sophisticated enterprises integrating research and development, manufacture, sales and services. To date, Beston has taken a bold step of going global. Our machines have been exported to more than 20 countries, such as Algeria, Egypt, Russia, Ukraine, Australia, Argentina, Brazil, Saudi Arabia, Libya, Syria etc. 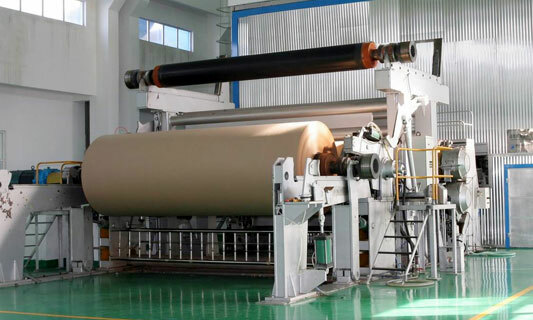 Currently, we can supply customers from all over the world with the following equipment: egg tray machine(1000-7500pcs/h), tissue paper making machine(BT-787, BT-1200, BT-1575, etc), A4 paper making machine(BT-1092, BT-2400, etc), kraft paper machine(BT-1800, BT-2640, BT-3200-3250, etc) and so on.